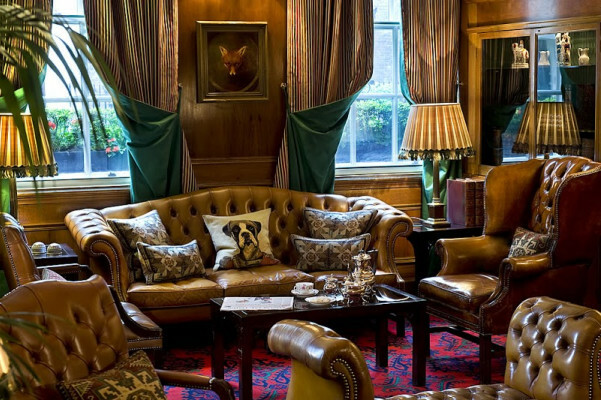 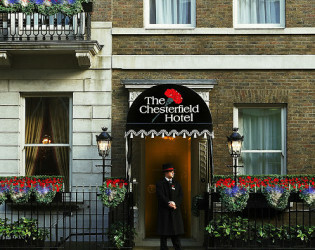 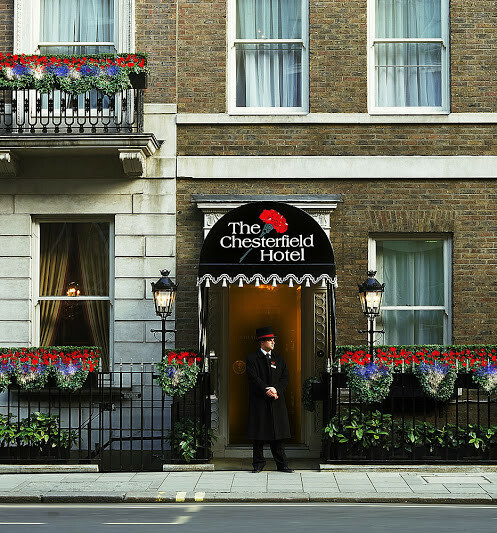 Sink into the understated elegance of the charming Chesterfield, where afternoon tea is a tufted toast to taste. 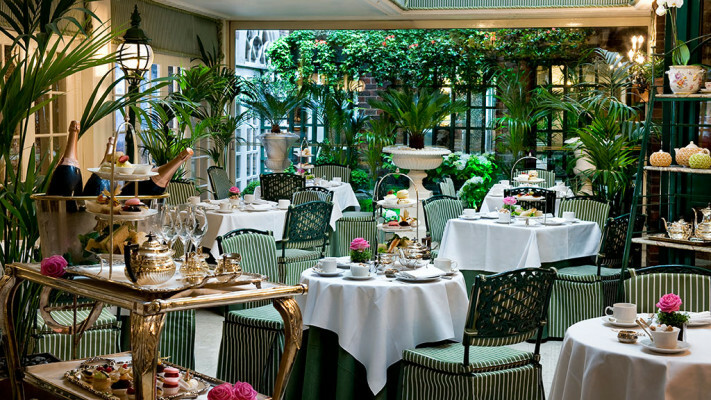 Set the fine china and settle in with your sojourners for a spectacular soiree with a sophisticated spot of tea in the glass Conservatory or host a beautiful bash at Butlers Restaurant - if these walls could talk it would tell you about Grace Kelly taking to the dance floor on opening night and John Lennon hosting Sean's birthday party. 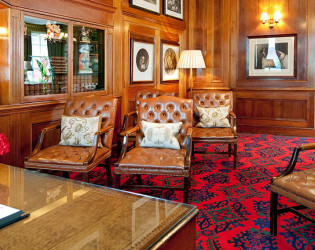 Ideal for larger meetings, conferences and events, the Royal Suite is elegantly furnished with tasteful décor. 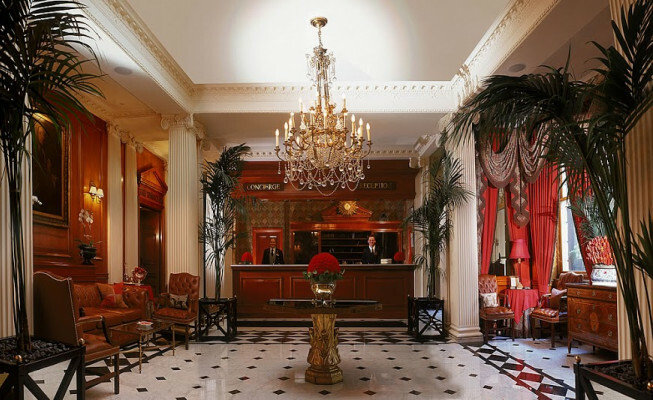 With abundant natural daylight and individually controlled air-conditioning, the room is perfect for daytime or evening functions. 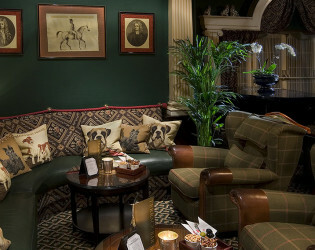 The Terrace Bar: The Terrace Bar is your very own oasis from the busy London pavements, a special place where you can relax, meet friends, and enjoy its special atmosphere of calm contentment Our pianist, who plays every evening from 6.30pm Monday to Saturday, is equally adept and happy to oblige with the occasional request. A great place to read a newspaper or magazine, meet friends or colleagues, enjoy a light snack, sandwich or late night drink, the Terrace Bar offers style and service in classically relaxing surroundings. 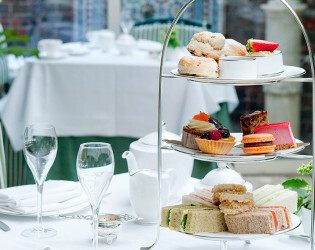 The Conservatory : Flooded with natural daylight, set against the backdrop of the garden and fountain, our Conservatory is ideal for light meals and especially for our award-winning Afternoon Tea. 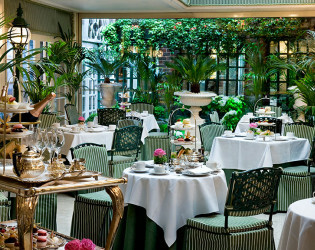 The sedate English garden ambiance of the Conservatory also makes it an extremely popular venue for cocktail receptions for up to 70 guests and for private dinner parties for up to 30. Today, all three properties form the Chesterfield Hotel which in turn was named after Philip Dormer Stanhope [1694-1773] 4th Earl of Chesterfield, statesman and man of letters, whose great mansion stood in South Audley Street. Afternoon Tea is quite an event at The Chesterfield Mayfair - a member of The Tea Guild, a prestigious and unique organization. 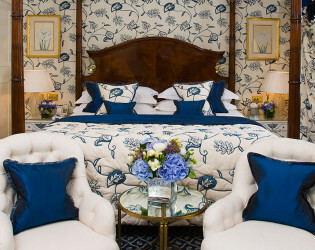 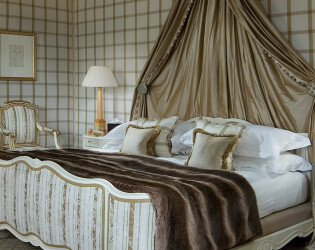 The Duchess Suite gives you plenty of space to sleep, relax, and entertain. 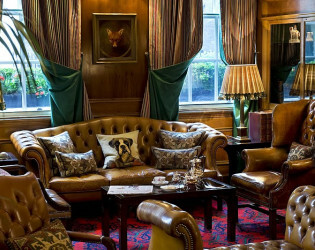 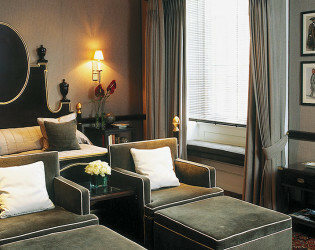 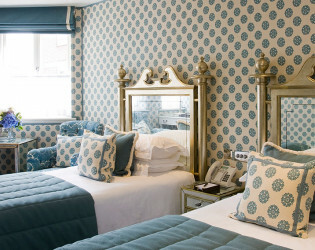 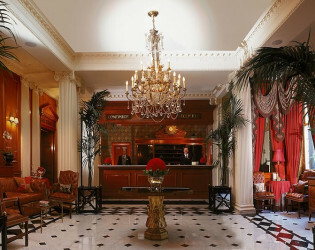 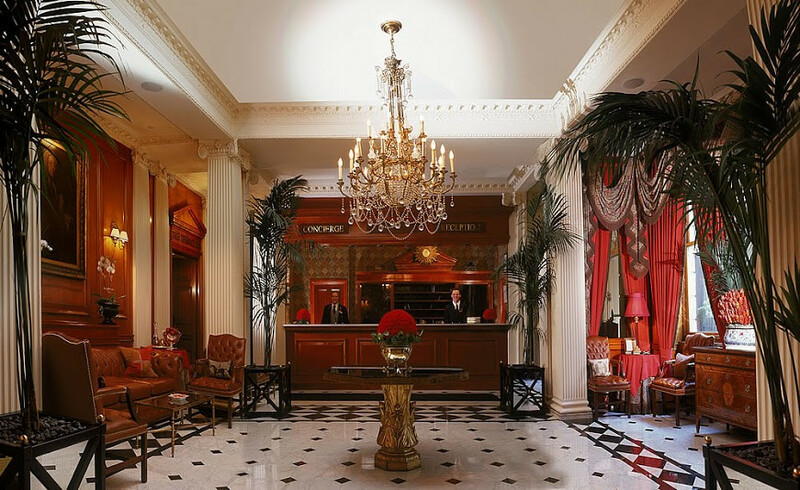 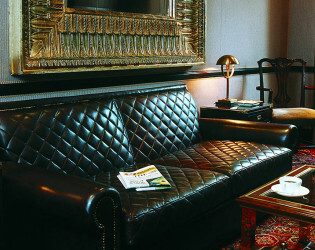 The décor is warm and welcoming in the style of an exclusive Mayfair club, while the service is tirelessly attentive. 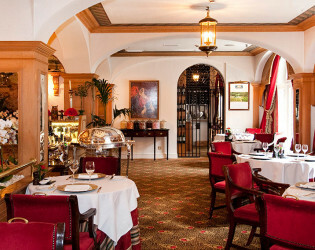 Our warm and intimate Butlers Restaurant, famously the home of "the best Dover Sole in London", offers elegant dining matched by first class service. 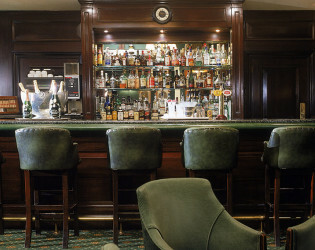 The Terrace Bar is your very own oasis from the busy London pavements - a special place where you can relax, meet friends, and enjoy the ambience of calm contentment. 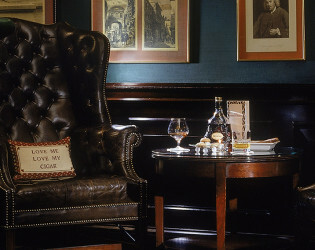 The Terrace Bar feels like stepping into an exclusive private members club, with an extensive bar menu including a wonderful array of fine cognacs, malt whiskies, sherries, Champagnes, premium beers and fine wines.